Suchana is a physicist-turned-data scientist from India. She has built scalable data science solutions for startups and industry research labs, and holds patents in text mining and natural language processing. 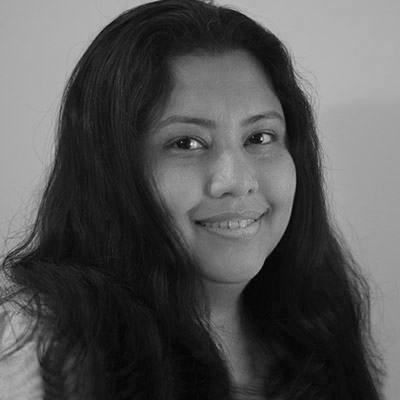 Suchana believes in the power of data to drive positive change, volunteers with DataKind, mentors data-for-good projects, and advises research on IoT ethics. She is also passionate about closing the gender gap in data science, and leads data science workshops with organizations like Women Who Code. At Data & Society, Suchana is studying ways to operationalize ethical machine learning and AI in the industry. Her interests include fairness, accountability and transparency in machine learning, monetizing AI ethically, security vulnerabilities specific to machine learning and AI systems, and the regulatory landscape for predictive algorithms.